What does 1″ overlay mean? In kitchen cabinets, 1” overlay refers to the area of the frame that is covered or overlapped when the cabinet door or drawer is closed. The one-inch overlay overlaps the frame completely and gives neat look to cabinets. This appearance in which frame is almost concealed gives much sought out aesthetics for modern homes. Cabinetry which uses 1” overlay has small space of 3/8” visible in the frame. This space is required to give kitchen cabinetry free movement. The main difference between 1” and ½” overlay is the amount of area visible in the frame. You may want to check here about full overlay and partial overlay. 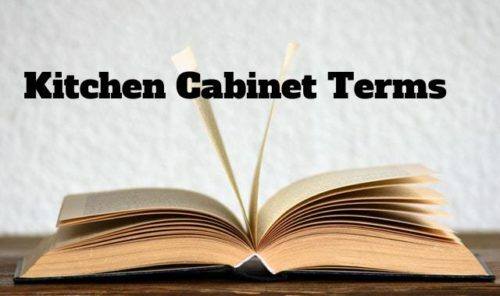 Check out more in kitchen cabinet terms here.